These bowls come in multiple sizes, so they're ideal for organizing bobby pins, hair ties, and jewelry. Plus, they're lidded, allowing you to stack them up for more room. Container Store, we love you. We really do. 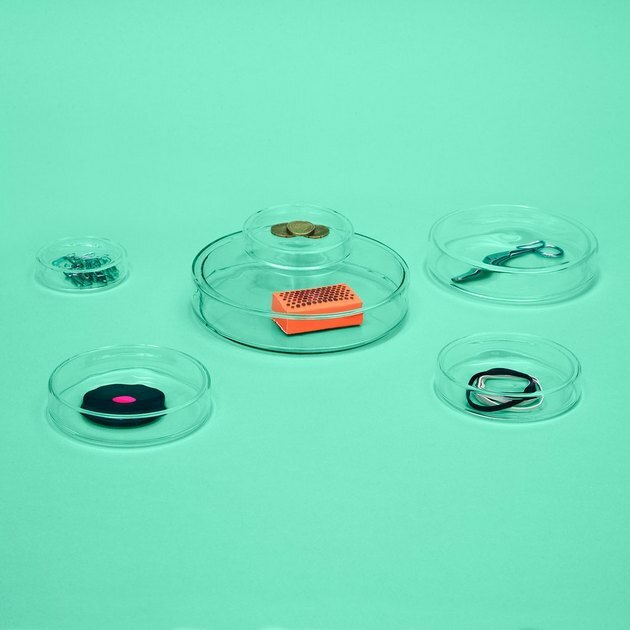 But we're still waiting for you to come out with makeup organizers that are a bit more design-driven. 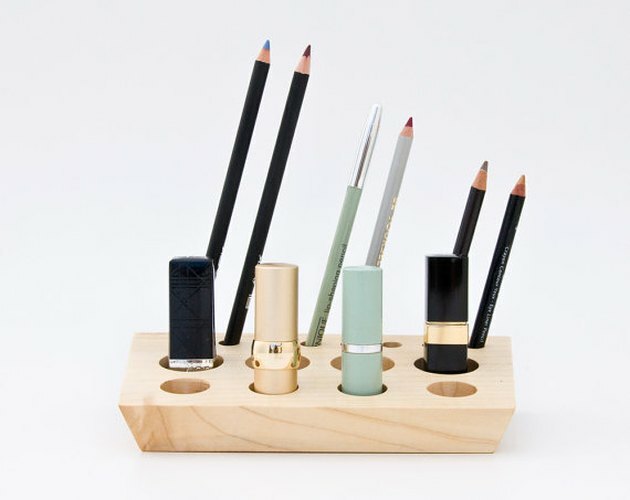 Until then, we'll be placing lipsticks and eyeliners in this wooden holder. Part of the appeal of designing a vanity is giving it that touch of glam. 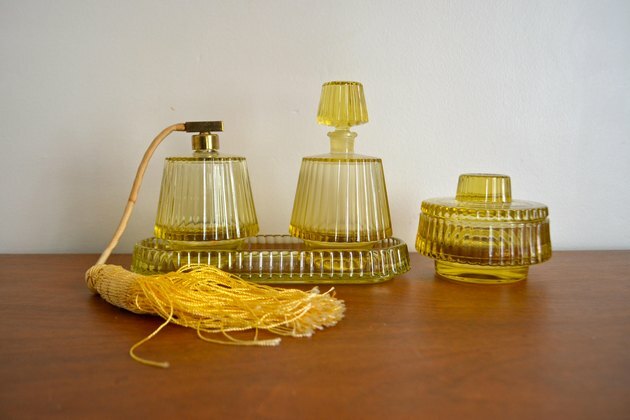 This glass midcentury set can definitely accomplish that. Brooklyn-based Slash Objects has figured out how to do some highly inventive things with materials like cement, recycled rubber, and brass. 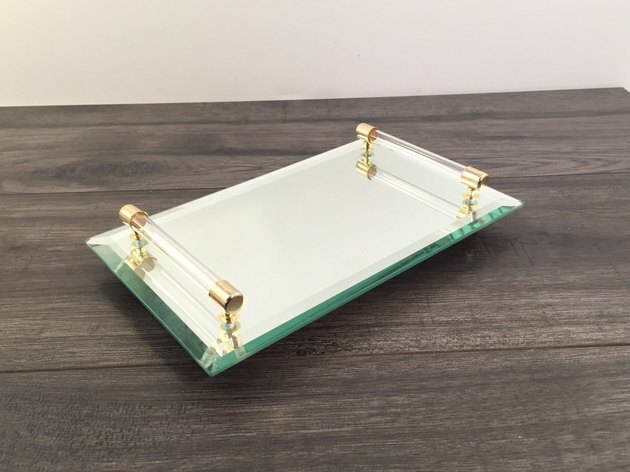 This tabletop mirror is hand-cast, and the glass is removable for when you need a closer look. 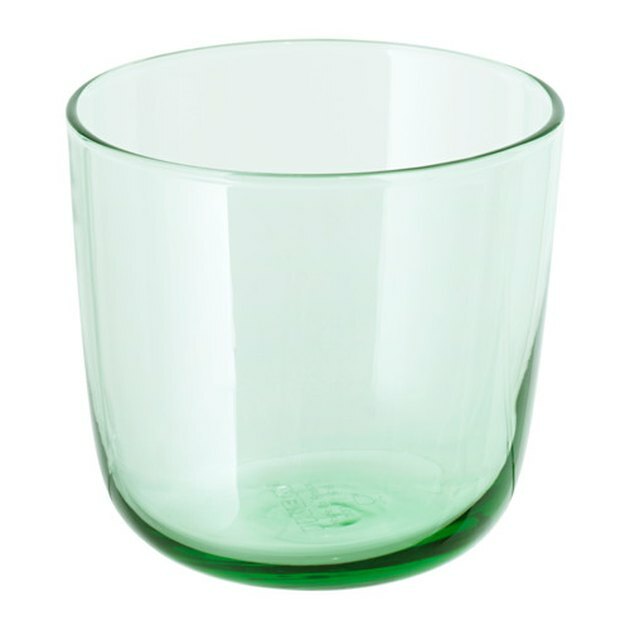 Ikea's Intagande glasses just happen to be the perfect width and height for storing things in tubes: think mascaras, lipsticks, and the millions of Sephora samples you swear you'll use one day. If you can keep yourself neat and organized, we can't think of a prettier way to display jewelry than artfully placed on a mirrored tray. 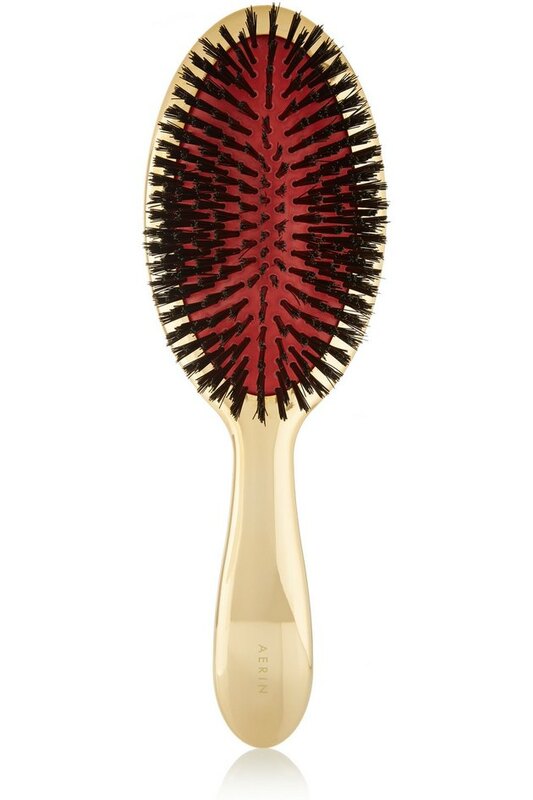 Hairbrushes and tools are usually the pimples of a vanityscape, but Aerin's fancy gold-tone brush is something you wouldn't want to cover up. 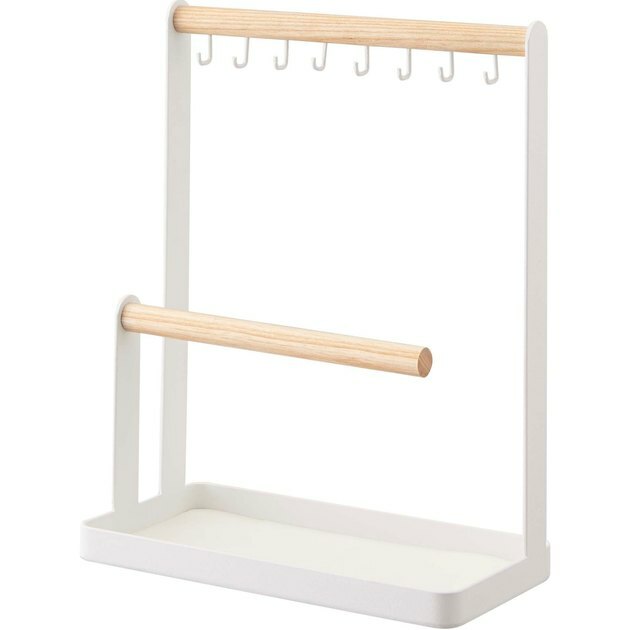 Yamazaki's simple jewelry stand is the minimalist answer to your usual necklace tornado. 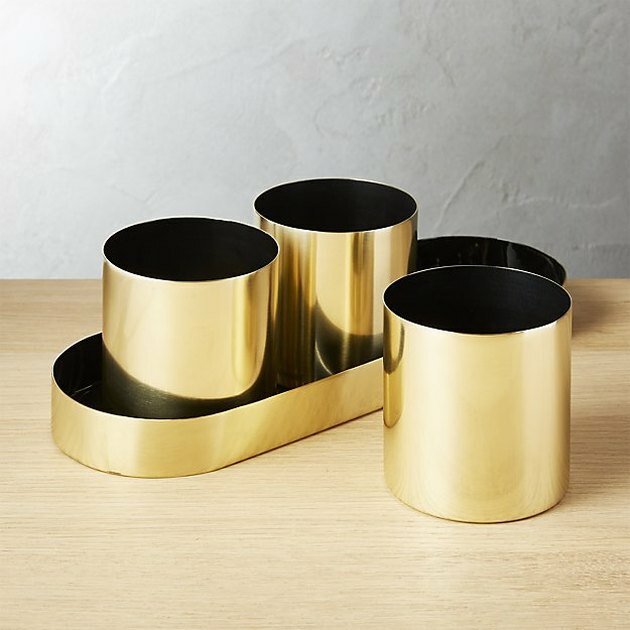 Yes, CB2 does call these gold canisters "planters," but we'd absolutely use this set to organize brushes, cotton swabs, and...dunno...more brushes? 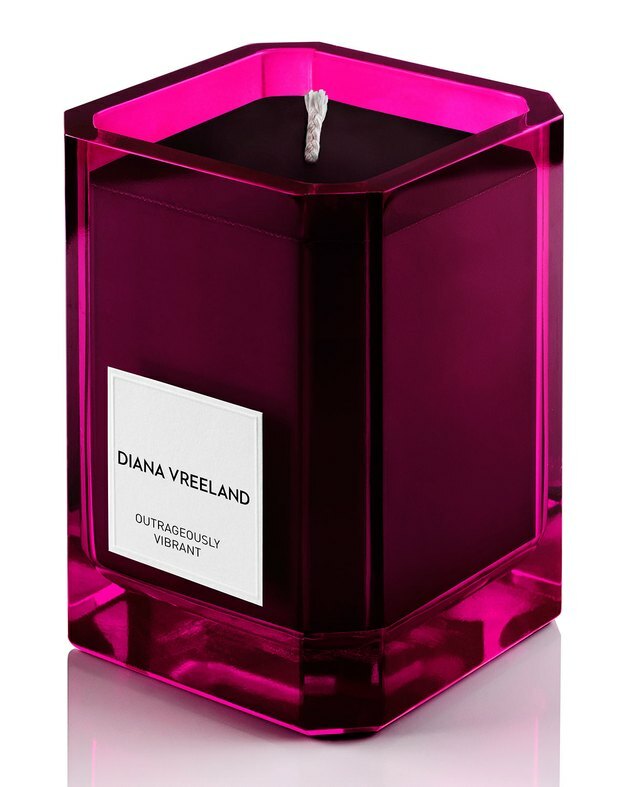 A candle so pretty, it's almost too nice to burn? Go ahead — you can totally repurpose the glass later for hair ties. 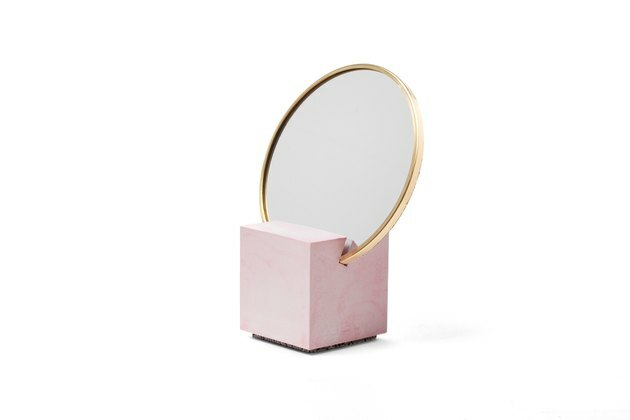 Don't have a place for a vanity, but still want to devote a small corner to all your pretty things? 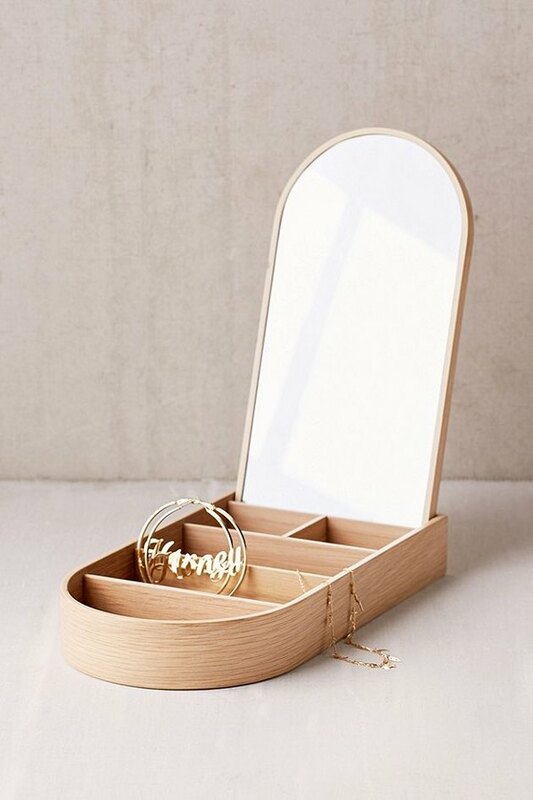 Try this mirrored jewelry box to mimic the vibe. 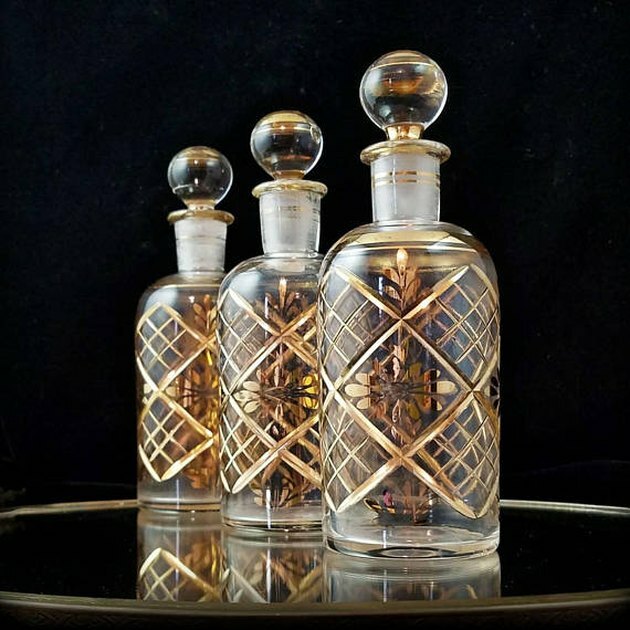 Dang, these bottles are from the 1800s and embellished in 24 karat gold. 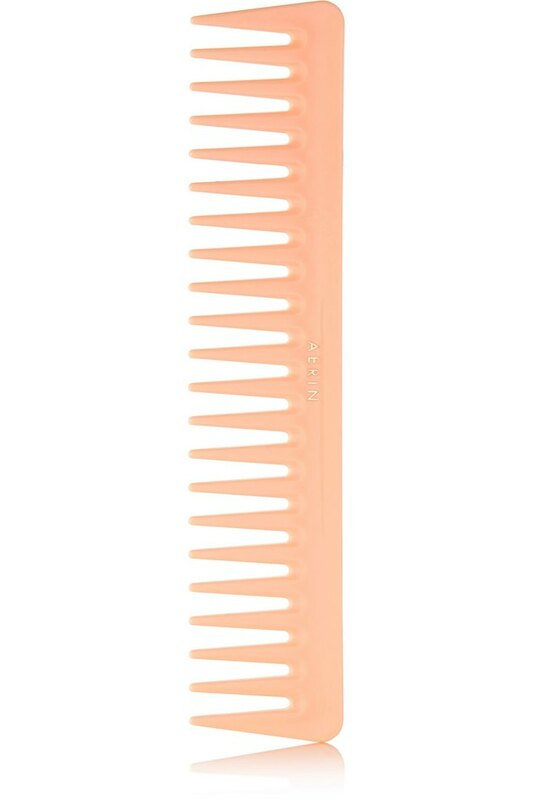 Aerin's large comb adds a pop of peach to your tabletop. 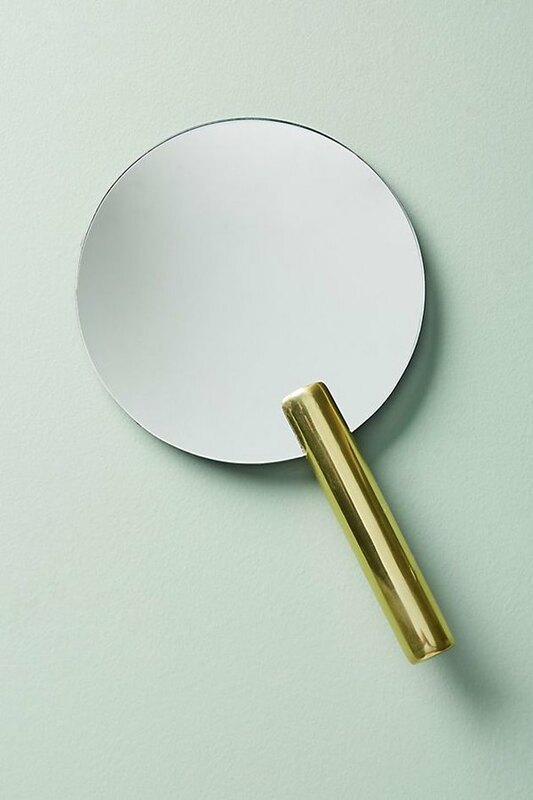 A hand mirror may feel a bit old school, but this Anthropologie offering will work with your midcentury vibe. 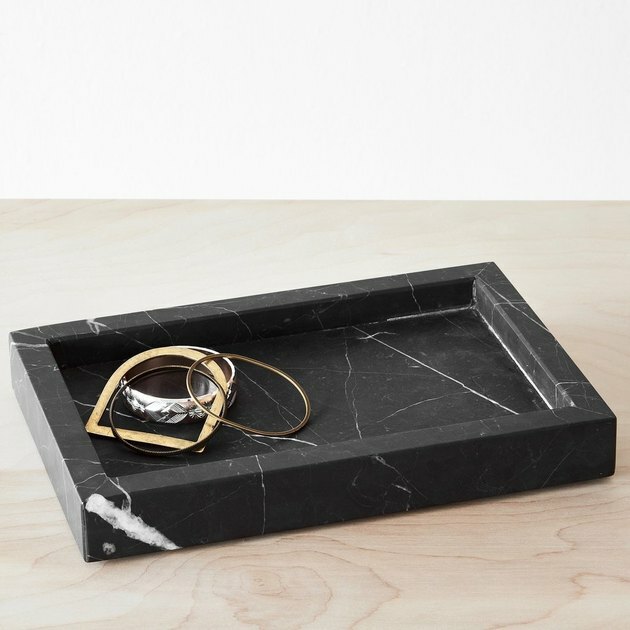 Fair trade, and hand-carved by artisans in Puebla, Mexico, this black marble dish is deserving of your best jewelry. 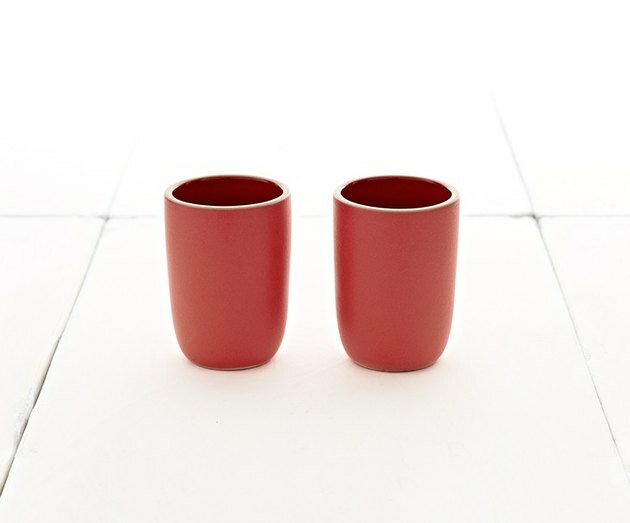 For long foundation and powder brushes, we prefer Heath's hefty tumblers, which are great to have around regardless; when you decide to do a vanity makeover, these can become your morning coffee mugs.